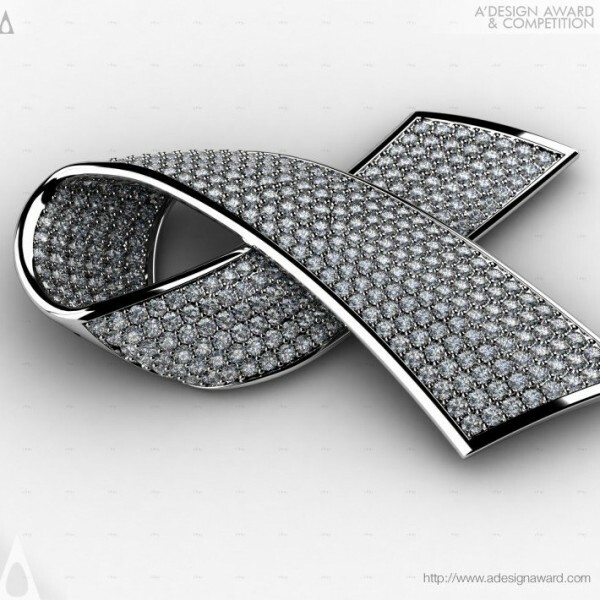 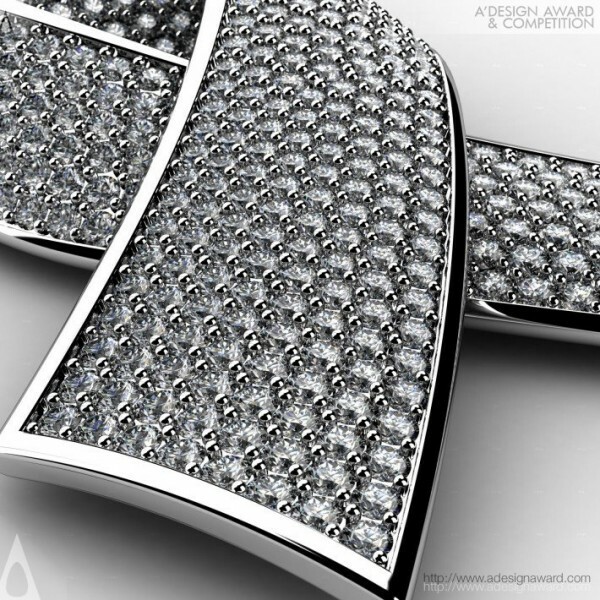 Seyed Mohammad Mortazavi, the author of the highlighted design Diamond Pendant:Alliance against AIDS by Seyed Mohammad Mortazavi points out, This is not just a jewelry piece but a Messenger and symbol of the unit. 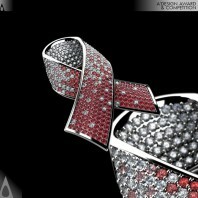 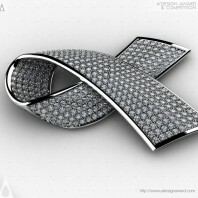 Created as a campaign to prevent the disease and sympathize with people with AIDS. 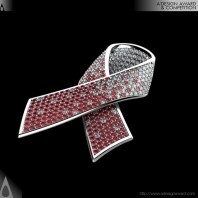 Idea behind will make the difference of wearing this jewelry as a symbol of love and help among people. 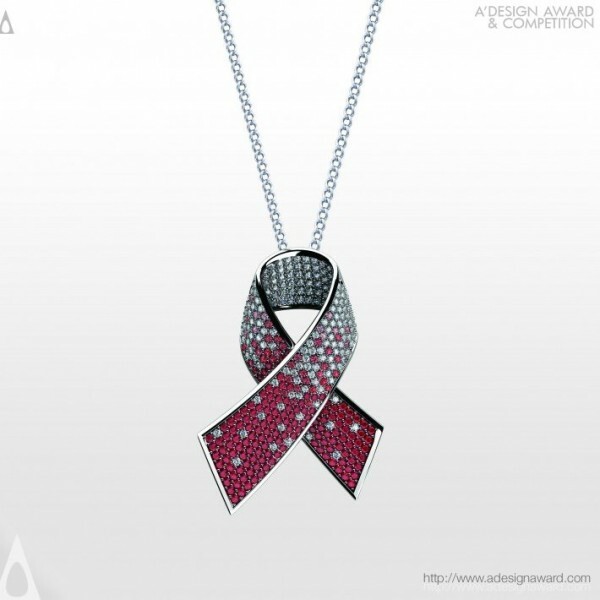 I designed this pendant to encourage all people of the world with a sense of responsibility to help each other and make alliance against AIDS.